At TechEd 2017, I attended a presentation on DX110, presented by Gerhard Henig . In particular, it was clear to me that there are quite SAP Mobile development choices that users are not aware of and I’d like to highlight them here. 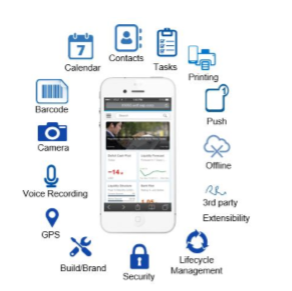 SAP Cloud Platform Mobile services provides several options to develop apps , its very important to understand what to choose from the options available. 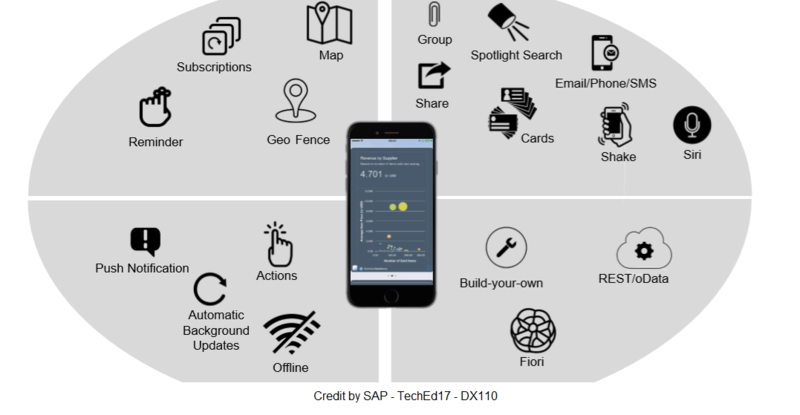 This was presented in SAPTechEd 2017 to help customers and partners to simply to what options to choose when developing apps. Below diagram show options available. App modeler allows to easily create apps without writing any code. 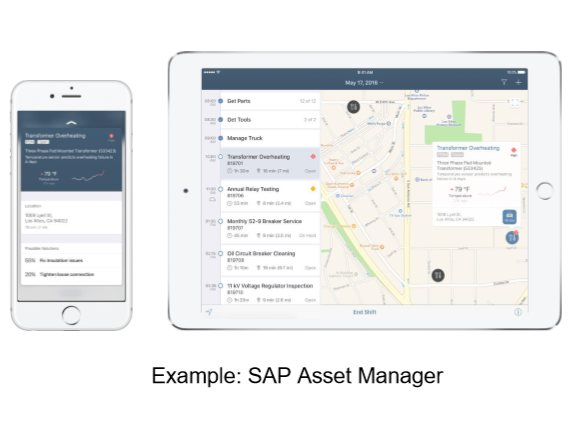 Apps like SAP Asset Manager is developed using SEAM, this app can be tailored to business need. 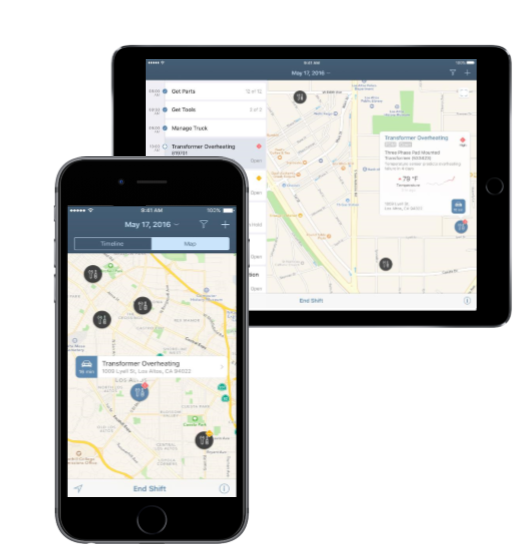 It is aligned with SAP design principles created with apple providing rich and same user experience across the ecosystem. Easy life cycle management and deployment without reinstalling the app. Good things this can also we made to work offline. SEAM client is a native mobile client runs on meta data definition. 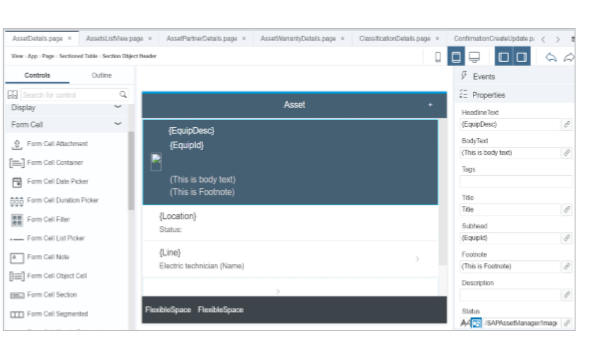 It uses native control with Fiori look and feel. 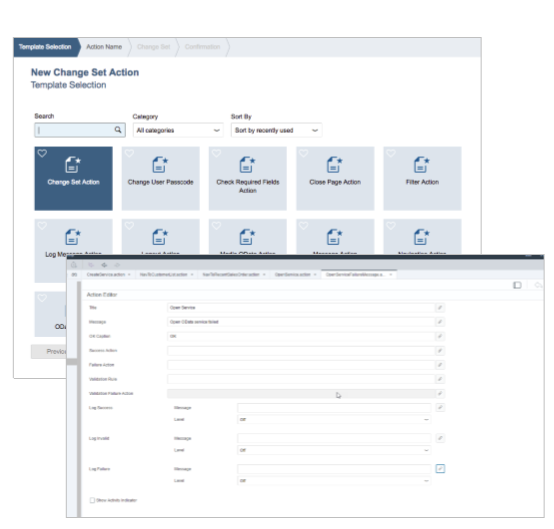 Extensibility allows client to leverage new control without re-install or update. 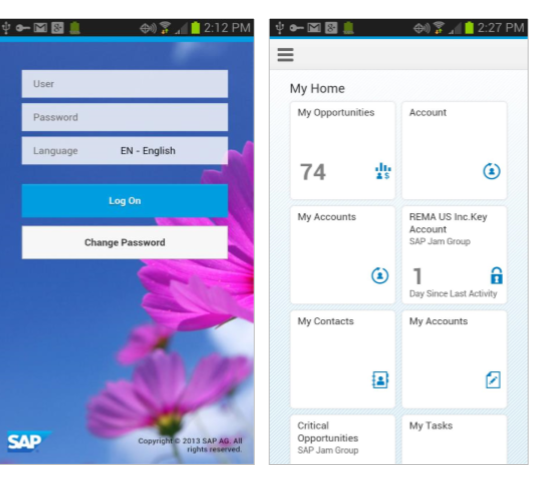 Customized branding can be done on client , client is delivered as part of SAP CP SDK for IOS. 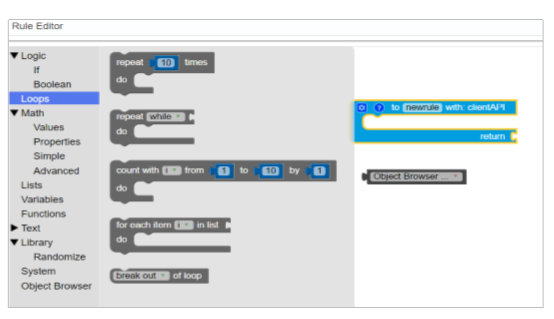 Editor is very cool it allows to create and edit new pages without writing code with drag and drop fetaures. 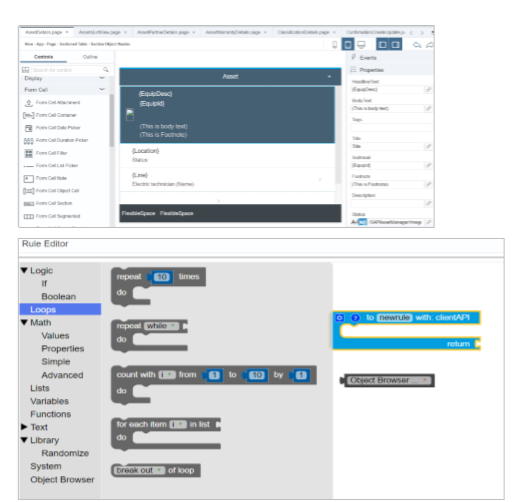 Event handler can be attached with ease Editor allows to Bind control properties to values specified by object data, properties of other controls or business logic rules. Can change the layout of the page with ease. 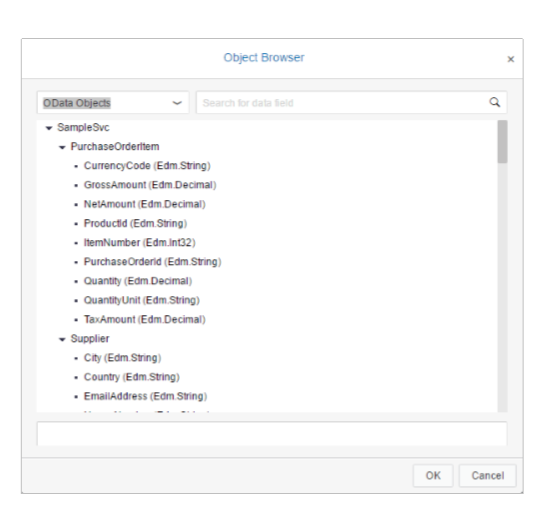 Public App Store version of SAP Fiori Client with restricted feature set available. 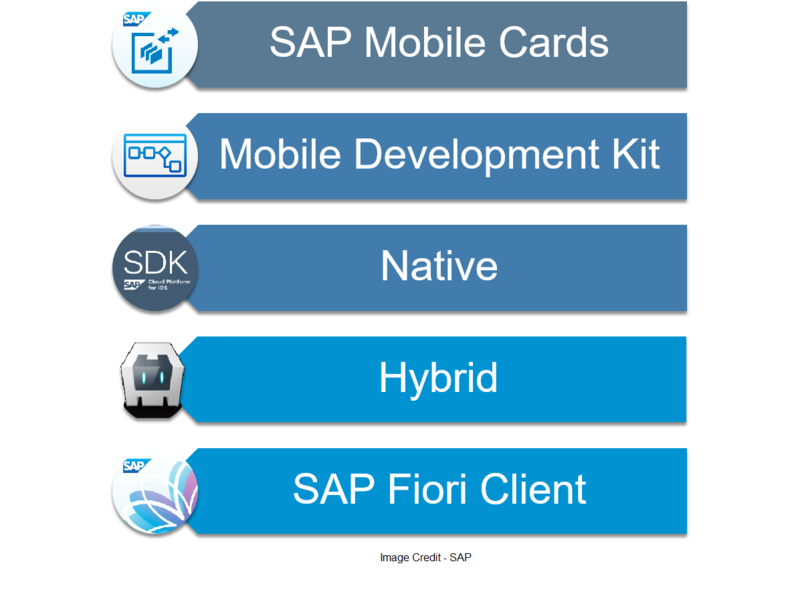 An SAP Fiori Client template is shipped with the SAP Mobile Platform SDK. 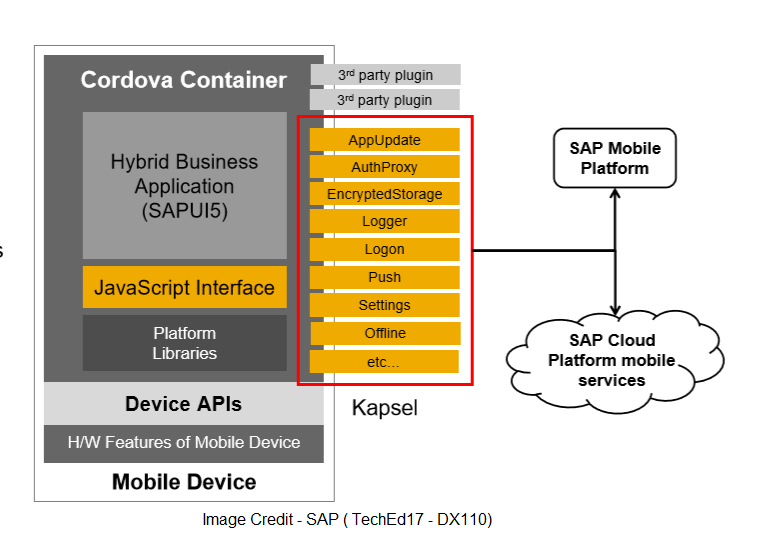 Thanks, Manish, for coming back to the SAP Community to blog and for these two great mobile dev overviews!